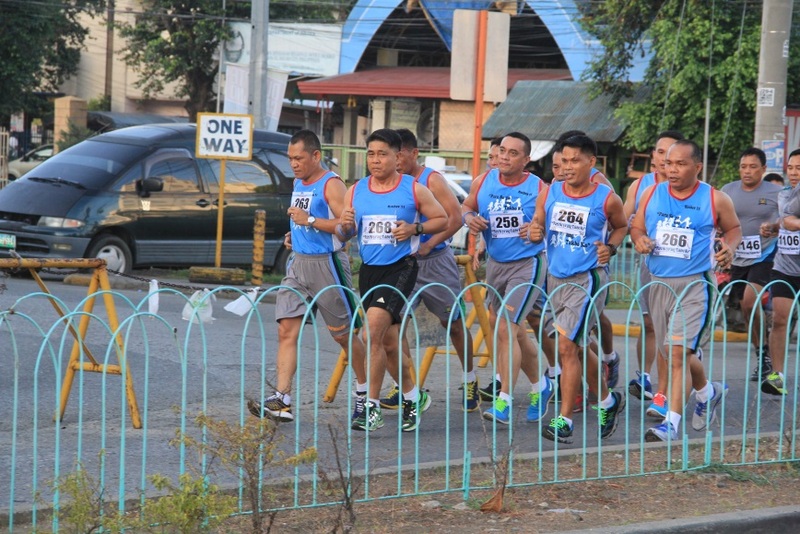 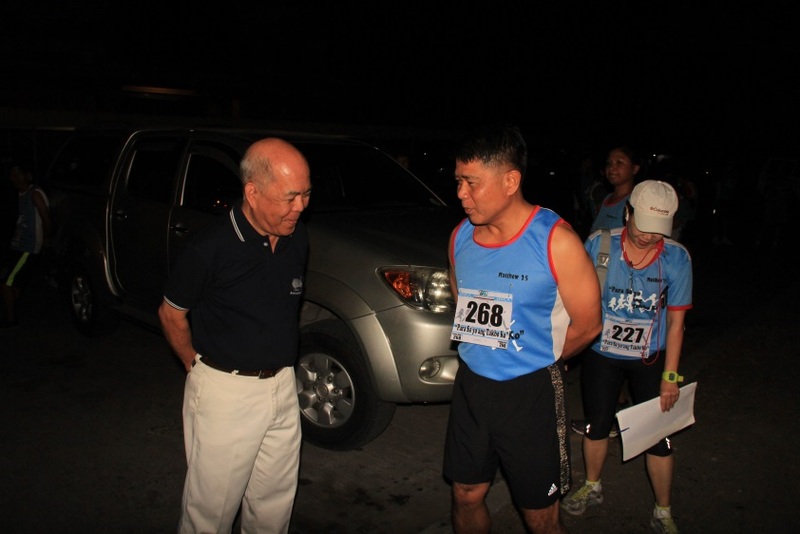 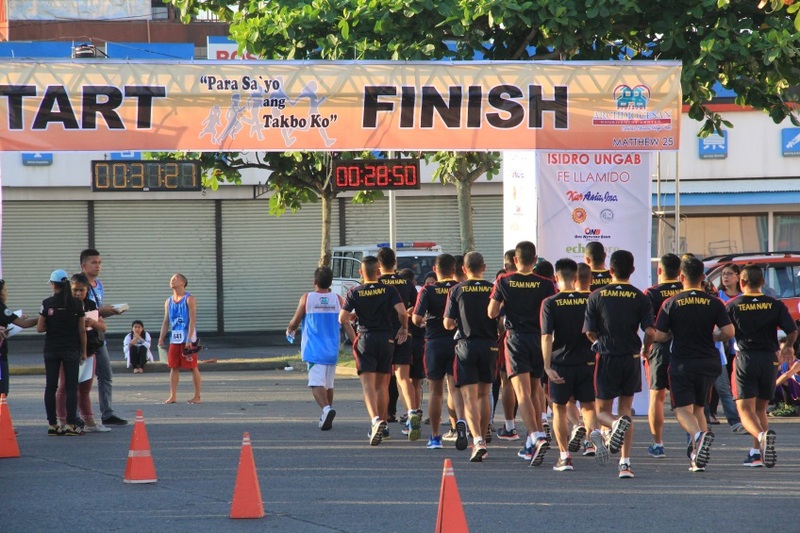 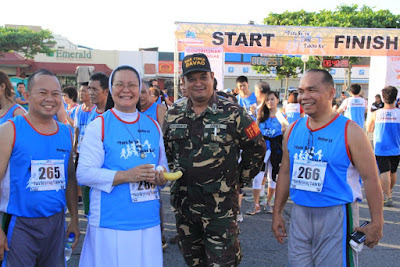 NSFA, Panacan, Davao City – More or less eighty (80) soldiers from the Team EastMinCom (EMC) under Lt. Gen. Rey Leonardo B. Guerrero joined the fun run dubbed as “Para Sa’yo ang Takbo Ko” of the Archdiocesan Council of the Lay Apostolate and Integrated Movement (ACLAIM) at 5:30 am., April 24, 2016. 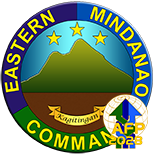 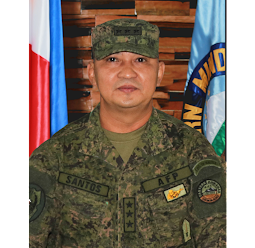 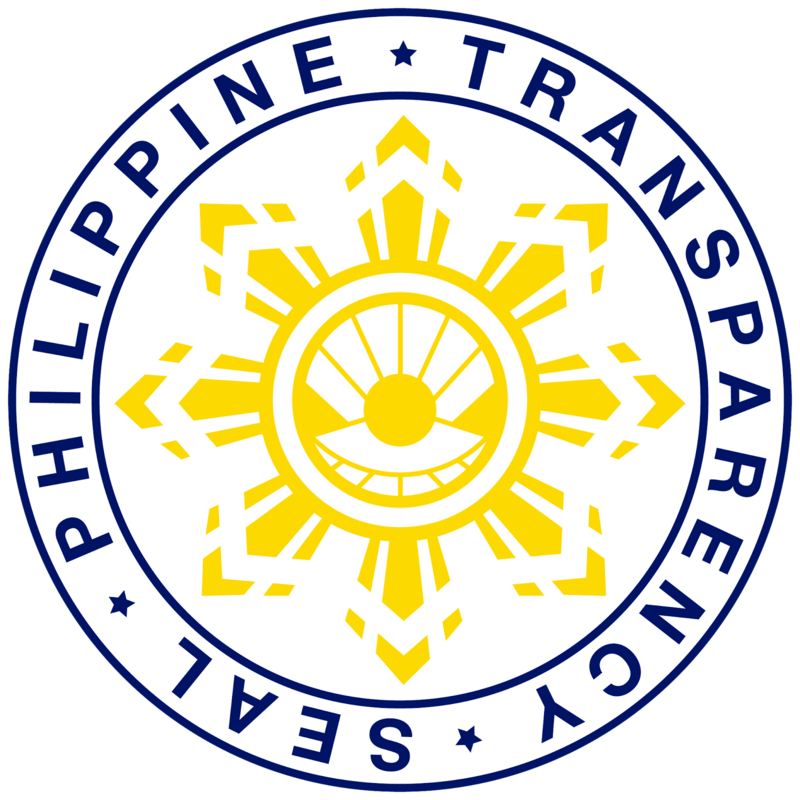 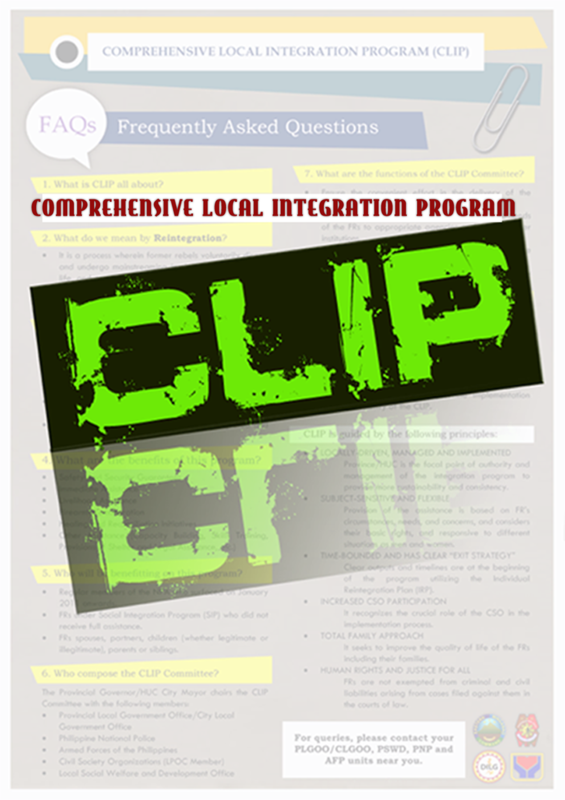 The team EMC was composed of personnel from the Naval Forces Eastern Mindanao; 5th Civil Relations Service; Tactical Operations Group XI; and from 10th Infantry Division, Philippine Army. 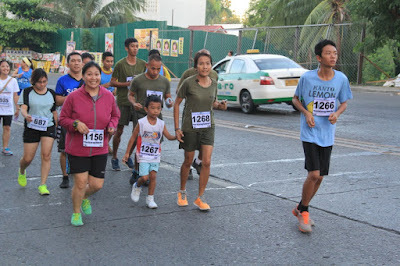 The activity was a fundraising project of the ACLAIM to sustain the feeding programs and operational costs for the Home of the Aged and the Abandoned in Pag-asa, Fatima, Davao City. The fun run commenced with a prayer and national anthem. Moreover, Archbishop Romulo G. Valles thanked the participants for joining the event and for supporting the ACLAIM’s program. The runners performed a 20-minute zumba fitness dance as part of the pre-race warm-up at Car Park, Victoria Plaza, Davao City.